Execution of a convicted killer in Ohio with an untested and controversial combination of lethal injection drugs lasted unusually long and was marked by the prisoner’s gasping. His family might now sue the state over the incident. "The people of the state of Ohio should be appalled at what was done here today in their names," Dennis McGuire's attorney, Allen Bohnert said as cited by AFP. He also described the convicted killer's death as "a failed, agonizing experiment." 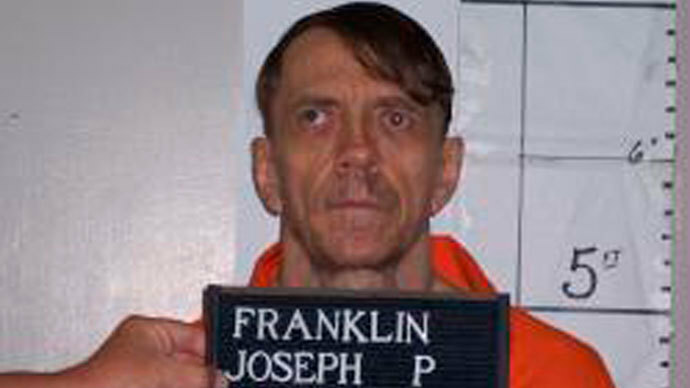 The family of the condemned man has been considering a lawsuit over the execution, as it has been “deeply disturbed by” what happened and “believes it violated his constitutional rights,” according to the Washington Post, citing Dayton defense lawyer John Paul Rion. 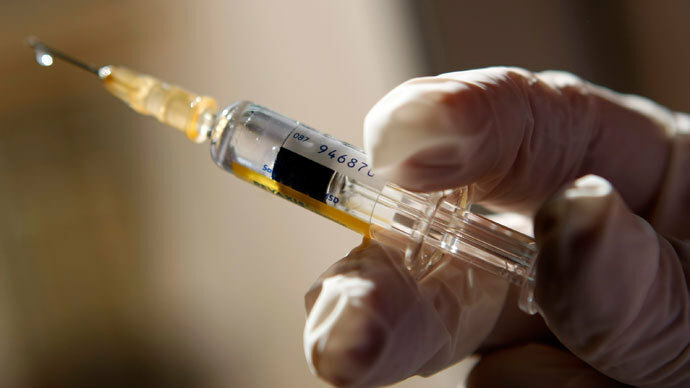 The execution was performed with the help of an untested combination of drugs as Ohio has exhausted its supply of typical lethal injection sedatives. Numerous states are rushing to experiment with various, often contentious, drug mixtures. Due to moral objections, European Union pharmaceutical companies have generally halted shipments of drugs to state correctional departments which use them in executions. Dennis McGuire’s execution employed the use of a two-drug blend of the sedative midazolam and the painkiller hydromorphone. McGuire was convicted of aggravated murder back in 1994 and had been denied clemency. Midazolam, in particular, has come under fire for its use in the lethal injection cocktail. It’s been used in other states, such as Florida, but its traditional use as a sedative has been only in minor operations, leading many to argue it’s not actually an anesthetic. 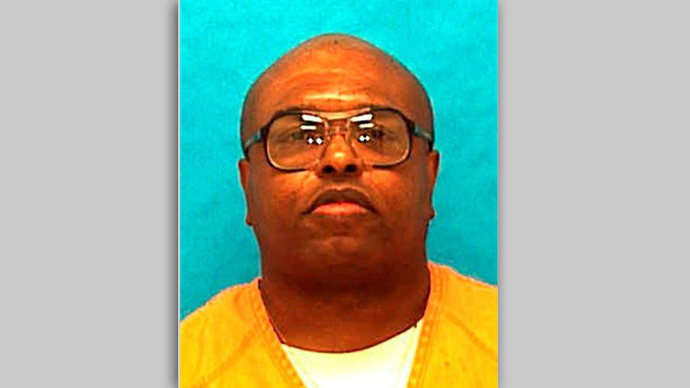 In a lawsuit filed by Florida death row inmates last year, they argued the drug leaves inmates aware of their surroundings and in severe pain as they die. McGuire’s attorneys had previously voiced concerns over the combination of drugs Ohio officials were preparing for the execution. "Lawyers for McGuire contend that he will suffocate to death in agony and terror. The state disagrees. But the truth is that no one knows exactly how McGuire will die, how long it will take or what he will experience in the process," Elisabeth Semel, director of the Death Penalty Clinic at U.C. Berkeley School of Law, wrote for CNN recently. 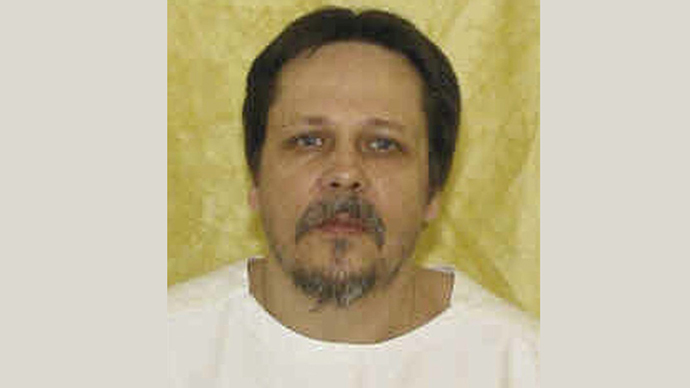 As RT reported in October, Ohio was set to use this drug combination on a different inmate, the convicted killer Ronald Phillips, but his execution was ultimately delayed in order to review his options for organ donation to his family. Aside from Ohio, 31 states in the US still condone the death penalty, many of which have also been testing other drugs in the wake of manufacturer decisions to refuse sales that further capital punishment. In 2012, some states began employing pentobarbital in their drug cocktails, which is typically used by veterinarians to euthanize animals. Even as pentobarbital sales become restricted, states like Missouri and Oklahoma are turning to compounding pharmacies to acquire the drug. These pharmacies have traditionally mixed small amounts of a drug in order to meet a specific patient’s needs, but are now “recreating” drugs for correctional departments under a cloud of secrecy, without oversight or regulation. 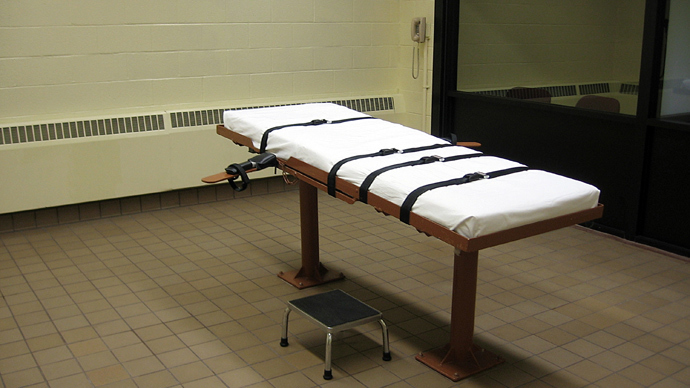 "The states are scrambling to find the drugs," Richard Dieter, executive director of the Washington-based Death Penalty Information Center, told CNN in November. "They want to carry out these executions that they have scheduled, but they don't have the drugs and they're changing and trying new procedures never used before in the history of executions." Earlier this week, a Wyoming state senator declared his intention to introduce legislation that would see the state use firing squads to execute death row inmates if lethal injections were to become unavailable. Sen. Bruce Burns said that unlike gas chambers, firing squads are less cruel and much cheaper to maintain. 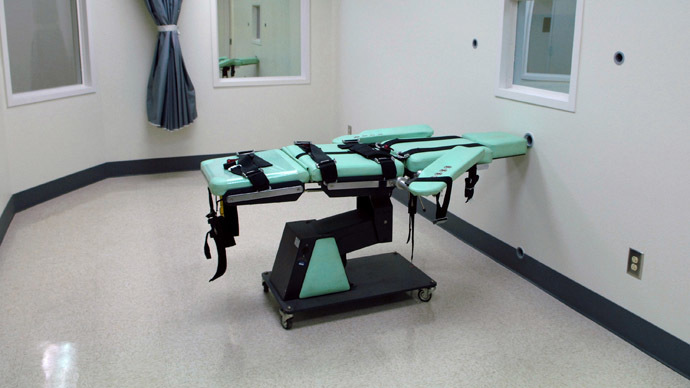 Last year, the attorney general in Missouri pushed the Supreme Court to speed up the rate of executions, namely due to the fact that under the state’s constitution, the only alternative to lethal injection was the use of gas chambers. Should it be necessary, some lawmakers have also pushed the governor to set aside money in the state’s fiscal 2015 budget for gas chamber funding.